Tylena Pouhila is one of Wurtulla's most respected real estate agents and a dedicated seller's agent who consistently achieves exceptional results for her vendors. 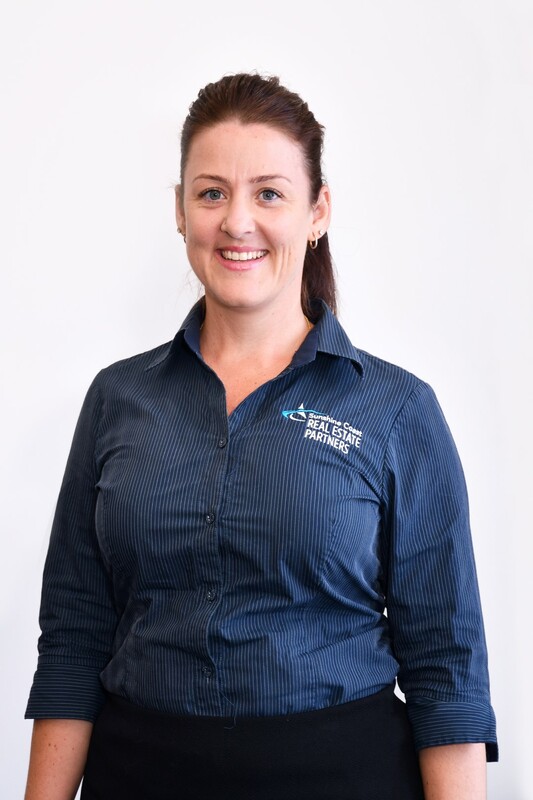 Since 2014, the hard-working mum of four has been the go-to agent for sellers looking for superior service and the best price for their property. Tylena's background is family support work, and hairdressing. Tylena is a professional communicator and believes that honesty and integrity is greatly respected in real estate and having the ability to understand and empathize to each and every client's needs. When Tylena takes on a listing, she does so with a total commitment to get the best result for her sellers every time. And thanks to her dedication and track record of outstanding results, boundless passion for people and their needs, prowess and dedication to achieving outstanding results, Tylena brings an exciting fresh energy and enthusiasm to an already exceptional team. When we were looking for an agent we spoke to many. When we met Tylena we found her to be very knowledgable and a great communicator. Tylena not only provided us with in-depth information in our area regarding recent sales but she listened to what were the key outcomes we were looking to achieve. Tylena provided us with constant updates regarding the open houses conducted and the feedback received. Tylena definitely went above and beyond in handling the sale of house and we would not hesitate in recommending her to others looking to sell or purchase a home. Tylena was incredibly helpful and was always keeping us informed of progress of the sale. I appreciated her honesty I like the fact she loves her work. The sale of the house went very smoothly thanks to Tylena It’s not just a job to Tylena it’s her passion. She has great communication skills and is always contactable.